RETAIL SECURITY – Protection Management, LLC. Retail businesses face numerous challenges with regards to loss prevention including internal or external theft, robbery, embezzlement, and many other security related incidents that can result in potential losses. Apprehension means that the criminal act has already occurred, and your prevention methods, if utilized, were not effective. Your costs and liability risks are much higher when focusing on apprehension. Prevention refers to ensuring that the incident does not occur and is often a less expensive approach. We guide you in creating a retail loss prevention strategy with a series of policies, protocols, and measures to safeguard your company’s profits, and to reduce or eliminate preventable losses of your business assets. In the retail sector this is often referred to as “shrink” or “diversion” of assets. As part of our security risk assessments for retail operations, we look at numerous factors that have the highest risk for losses. 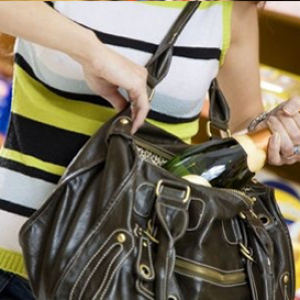 We observe warning signs and indicators that theft and diversion are likely occurring. 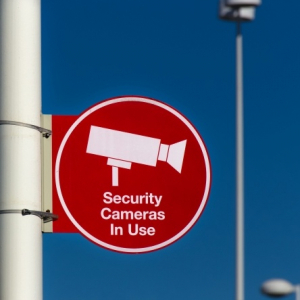 Although many retail establishments focus on loss prevention caused by the customers, the reality is, your business is more likely to be victimized from one of your staff members than from a customer. Internal losses can also be more significant than those from external sources and require more time and effort to discover. Therefore, our risk-assessments focus on both external and internal risk factors. Once our assessment is complete, we provide you with detailed information on your vulnerabilities and risks as they relate to security and loss prevention. Don’t let these incidents hurt your reputation and brand. Although not all cases of internal theft or embezzlement make the news, the number of incidents each year is high, and the amount of losses are now defined in the millions of dollars in many cases. At Protection Management, LLC, we also help protect your operations from a litigation avoidance perspective. 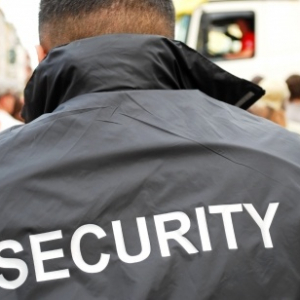 We review any existing security or loss prevention staff, to insure they are operating within industry standards and best practices, in order to reduce the likelihood of criminal and civil actions being brought against your company.